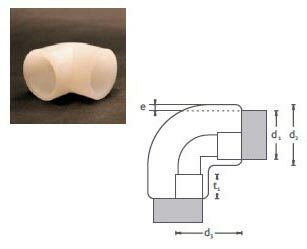 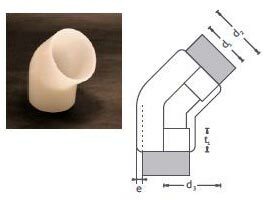 We make available different varieties of PVDF Elbows such as PVDF Elbow (45 Degree) and PVDF Elbow (90 Degree). 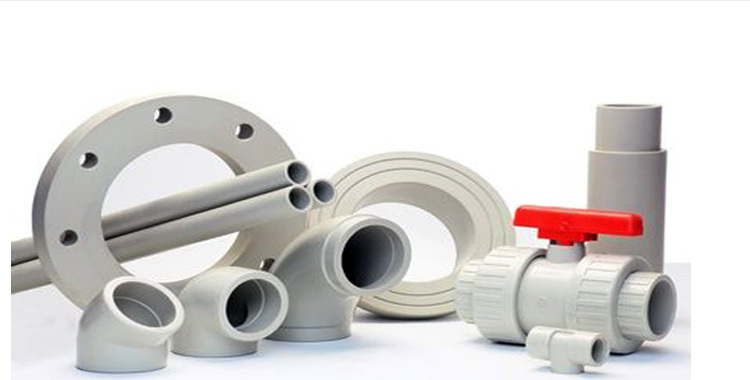 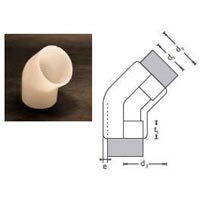 We are a well-known Manufacturer and Supplier of PVDF Elbows. 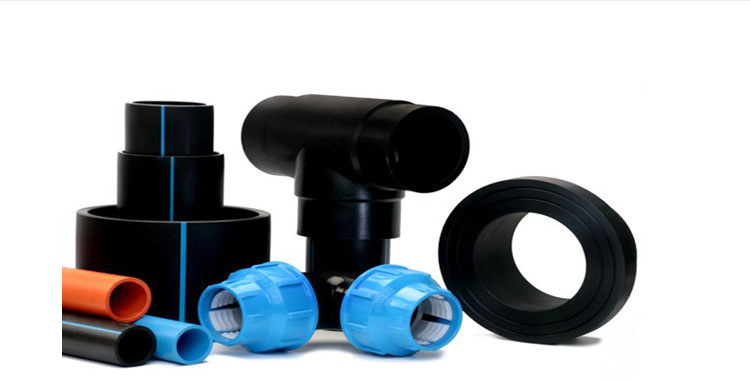 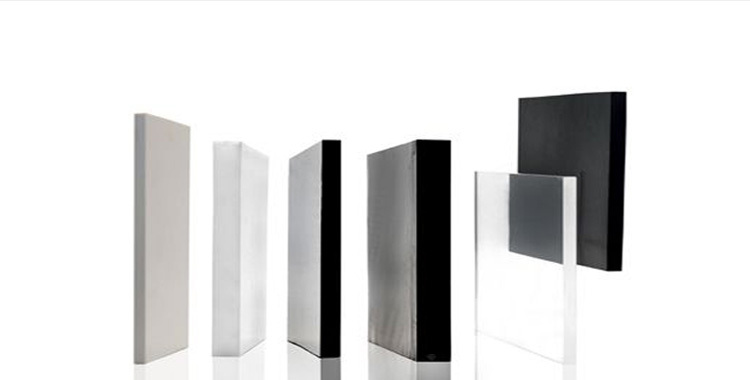 The entire range of our PVDF Elbows is tested on various quality parameters to ensure their defect free delivery at the customersâ�� end. 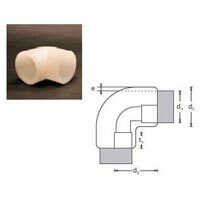 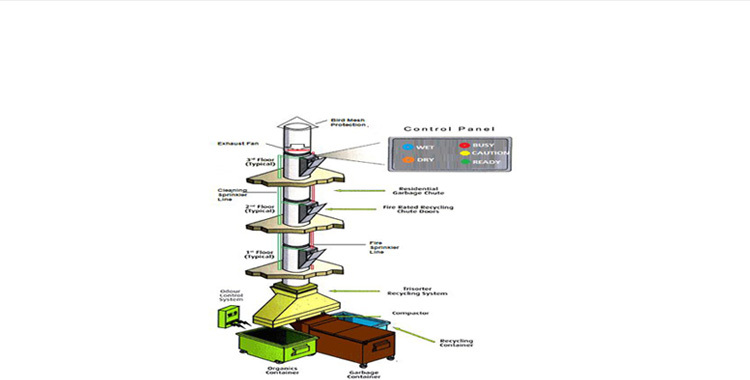 We always deliver PVDF Elbows on time in order to maintain the trust of customers.